Small Business Finance Forum: Blog Talk Radio Interview: The Funding Is Out There! Blog Talk Radio Interview: The Funding Is Out There! 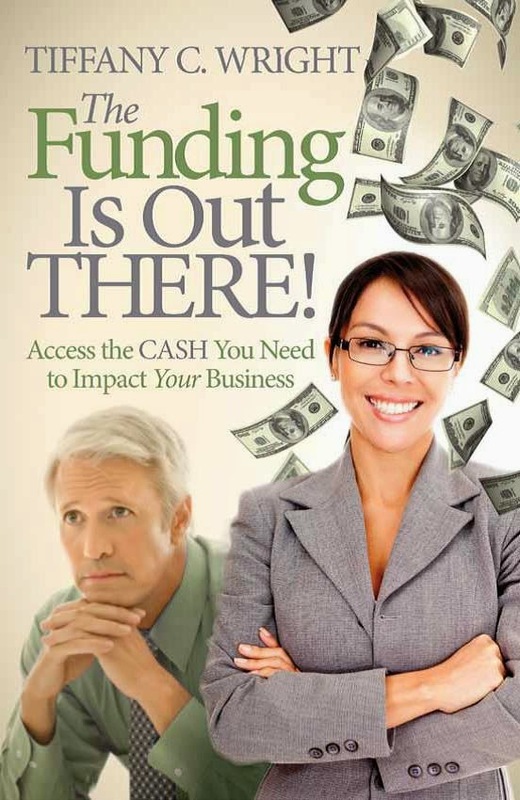 Join me for an interview / discussion of my new book, The Funding Is Out There! Access the Cash You Need to Impact Your Business, on the Hollis Chapman Show! How does a new company get funds? Options for each stage of growth. How has passion helped you get over the rough spots? Small and medium businesses are unaware of the variety of financing sources.But there are so many hoops to jump through! Expound on this. Learn how to lay the financial framework to create a viable, sustainable business to sell or pass on! Could you share some tips with us? Advice to optimize your banking relationships. What does Tiffany C. Wright think can help business owners most, financially?